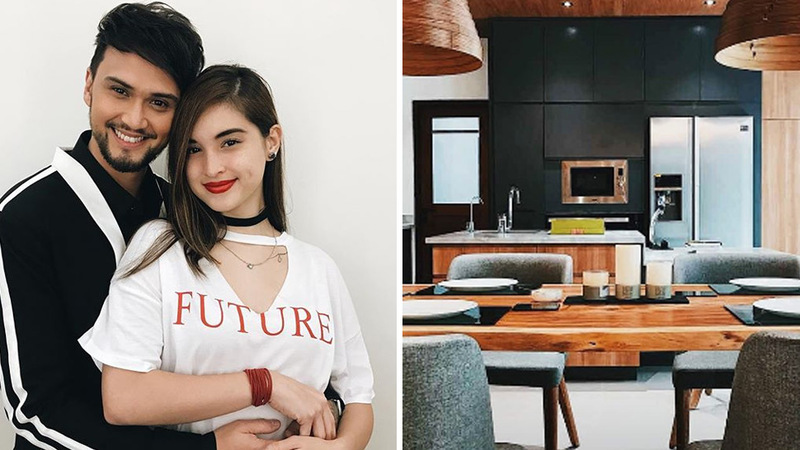 When Coleen Garcia-Crawford first shared photos of the #CrawfordCrib, we immediately noticed its modern structure, high ceiling, and skylight. In Billy and Coleen's beautiful home, captivating lighting pieces spruce up the high ceiling. The right lighting fixtures don't just illuminate a space, it can also double as decor that can brighten up dull nooks even when not in use. 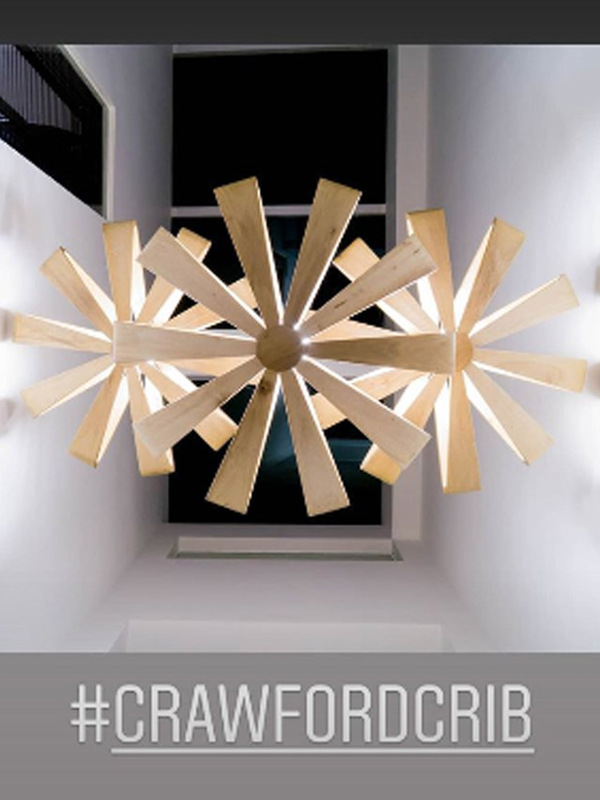 Just like the stylish couple, you can check out Triboa Bay Living's line of lighting pieces that can add pizzazz to your space. 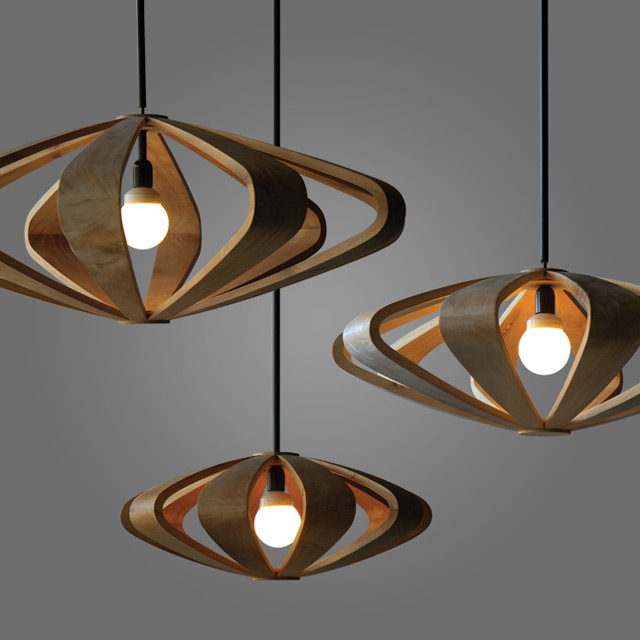 The Litten Hanging Lamps made of gmelina wood can add warmth to your home and give it a tropical boost. Visit Triboa Bay Living at LRI Design Plaza, Bel-Air II, 210 Nicanor Garcia Street, Makati City. 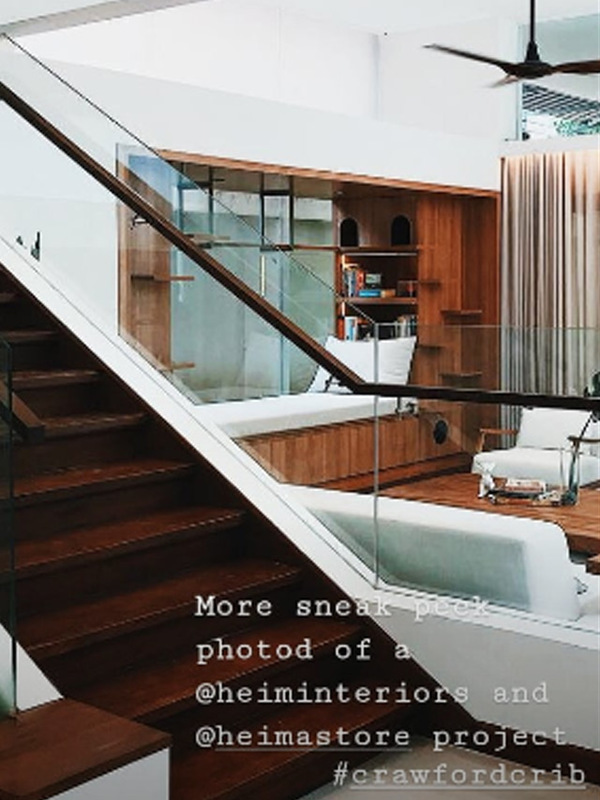 A few steps from the wood and glass staircase is a cozy sitting area completed with comfy seating pieces, a wooden table, and a laidback feel reminiscent of the outdoors. Keep it cool while maintaining the look you have in mind with a pretty ceiling fan that matches your color palette. 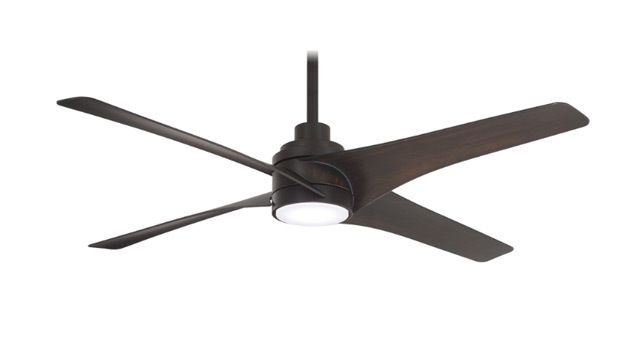 Minka has ceiling fans in different finishes you can check out but our favorite is the one in Kocoa finish as it can complement wooden furniture and accessories. Click here to learn more about Minka. The special nook is a cat-friendly area where the couple's feline friends can relax and play. Look closely at the shelf with built-in seating—it's actually a cat shelf the cats can climb and sleep in (hence the holes). 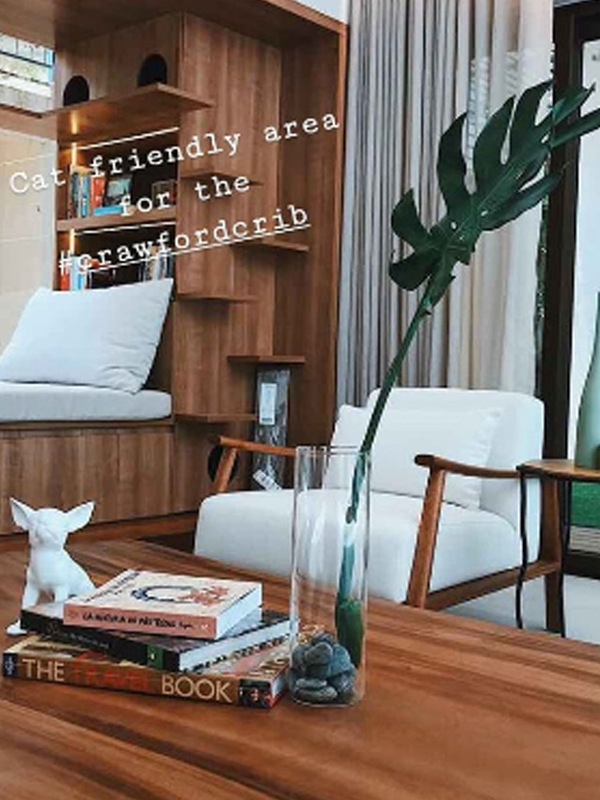 Billy or Coleen can use it as a reading corner as well—especially when they want to bond with their pets. Love the inviting chair included in the setup? 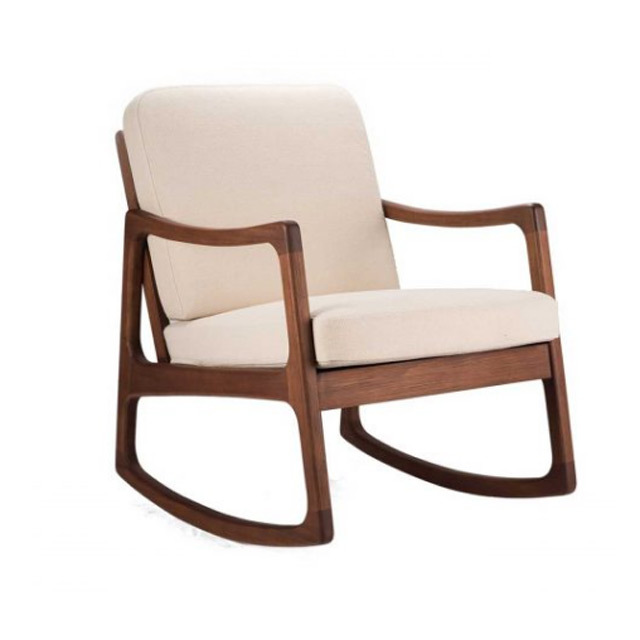 For a similar piece, check out the SEBI Lounger Rocking Chair from Philux. You can choose the wood finish and fabric design depending on the look or theme you're going for. For a modern look that's still homey, you can go for mahogany wood in a honey coffee finish or ash wood in a natural finish. Visit Philux at Unit 2F7, 2nd floor, Shangri-La at The Fort, 30th Street corner 5th Ave, Taguig City. If you're looking for a streamlined kitchen peg, you don't need to look far as the Crawford's cooking area is bookmark-worthy. Built-in niches hold the top-of-the-line appliances, while a balance between wood and dark tones complete the modern aesthetic. There's also a kitchen island with a spacious countertop that can function as extra prep area when needed. 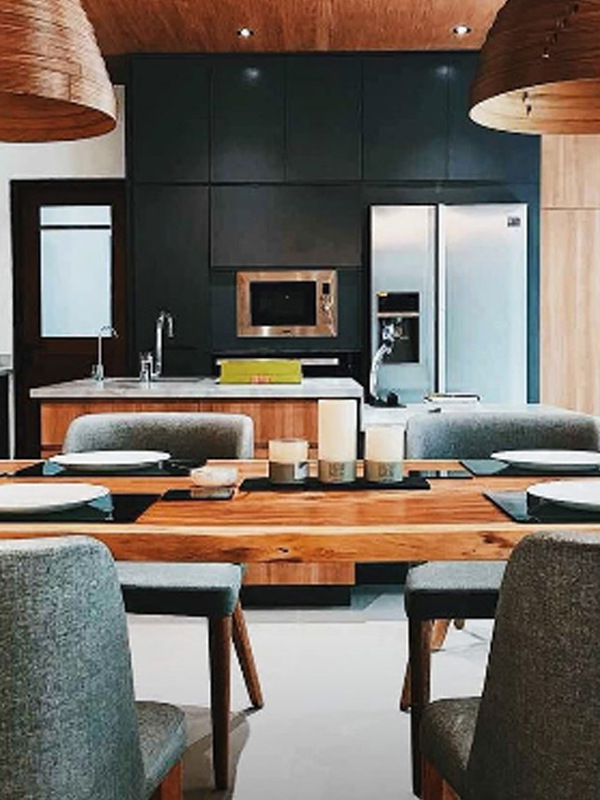 Meanwhile, the dining area showcases upholstered chairs, lovely hanging lamps, and a wooden table that can accommodate the couple and their guests. Pairing the modern chairs with a wooden table and tropical-inspired lighting keeps within the modern theme while still keeping the vibe light and welcoming. 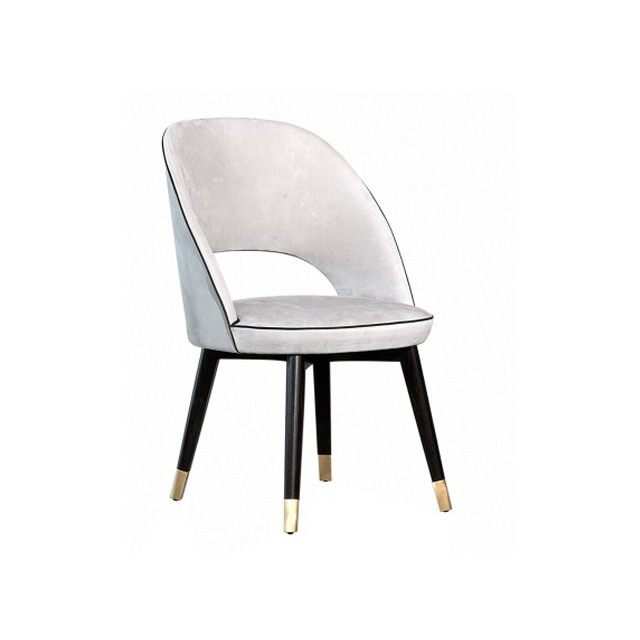 For a sleek upholstered chair that you can sink into, the Colette Chair available at Kuysen is an option you can check out. It's roomy enough to let you relax and take a breather. 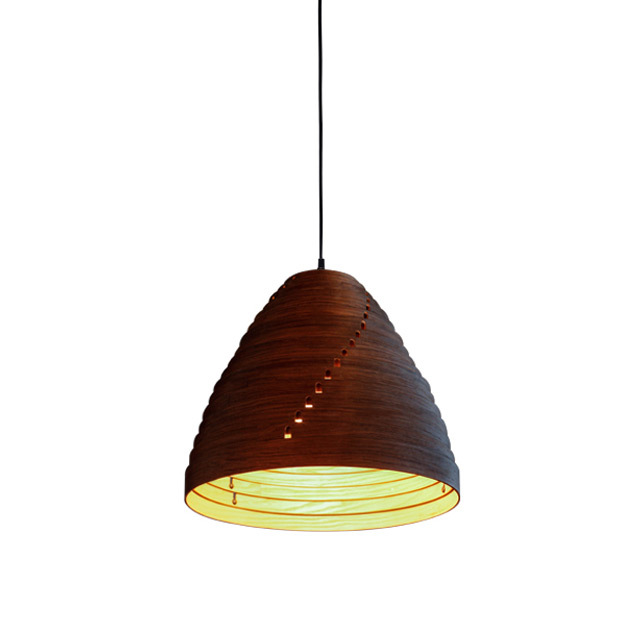 For a lighting piece that can give your dining nook a beachside oomph, the Plat Round Hanging Lamp from Triboa Bay Living is an ideal choice. Aside from adding a warm glow to an area, it will remind you of your favorite summer getaway as well. Visit the Kuysen Flagship Showroom at G/F The Eton Residences Greenbelt, Legazpi Street, Legazpi Village, Makati City.